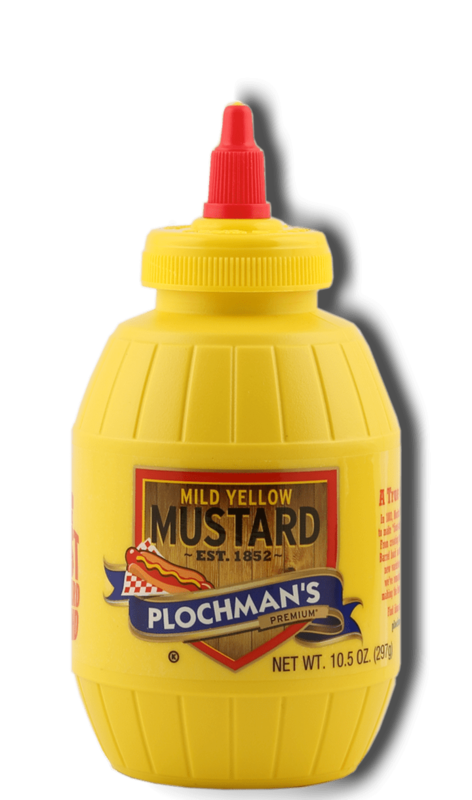 Plochman's Creamy Mustard Chicken is a blend of Mild Yellow Mustard, Natural Stone Ground Mustard, white vinegar, and more flavorful ingredients. 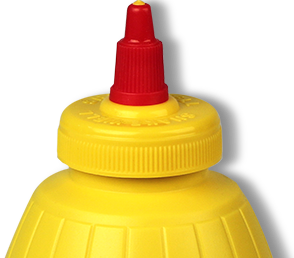 Combine first 6 ingredients to make Tangy Stone Ground Mustard Marinade. Set aside 1/3 cup marinade. Place chicken in an 8-inch glass baking dish. Pour marinade (minus 1/3 cup reserved) over chicken, turning to coat. Mix together reserved 1/3 cup marinade, mayonnaise and sour cream or yogurt. Refrigerate chicken and mayonnaise mixture for 2–4 hours. Remove chicken from marinade. Grill chicken over medium-high heat until cooked through, about 10–15 minutes, flipping once. Try It Another Way Bake chicken uncovered at 450°F for 15–20 minutes.